We pride ourselves on providing a professional, friendly and prompt service to all our customers. 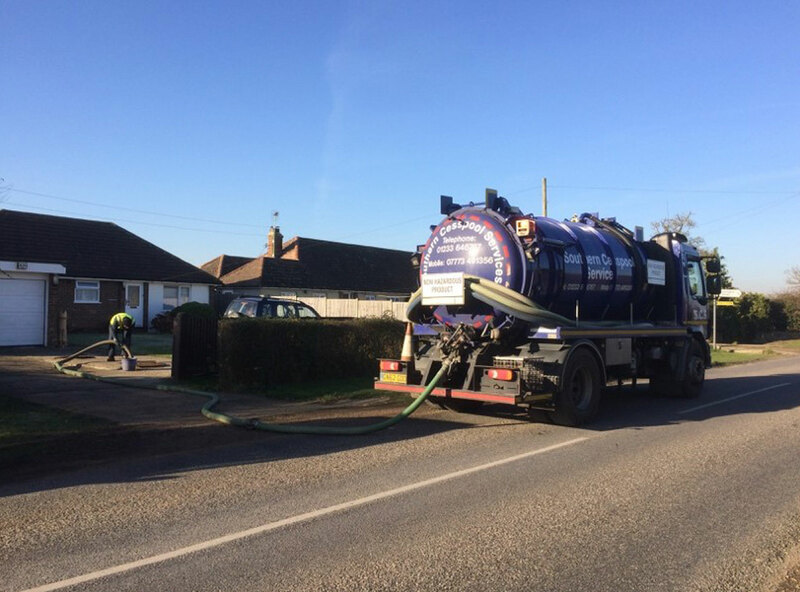 We offer an efficient, quality service in effluent waste removal; Our excellent service and competitive rates over the years have resulted in several years repeat business and a well-earned reputation. 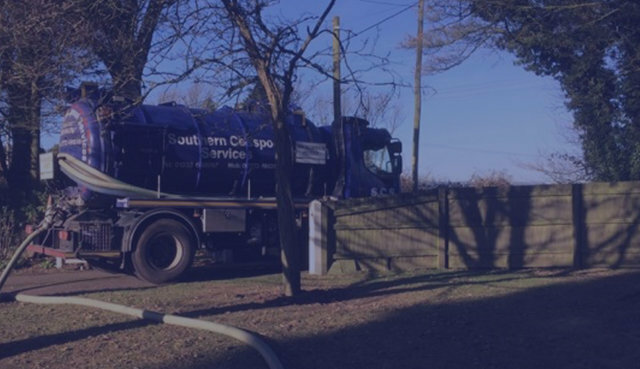 Southern cesspool services Ltd can schedule a septic tank or cesspool empty at a time convenient to yourself to ensure that your septic tank works efficiently, increasing its functional life, whilst reducing the possibility of blocked drains and overflowing systems. 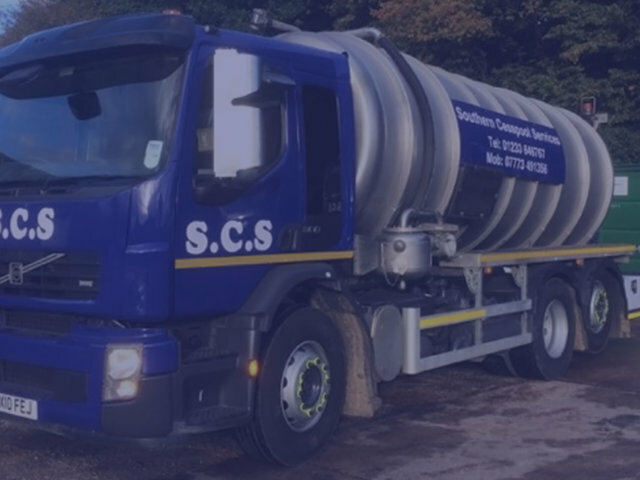 Southern Cesspool Services Ltd staff are trained to deliver a high standard of customer service. 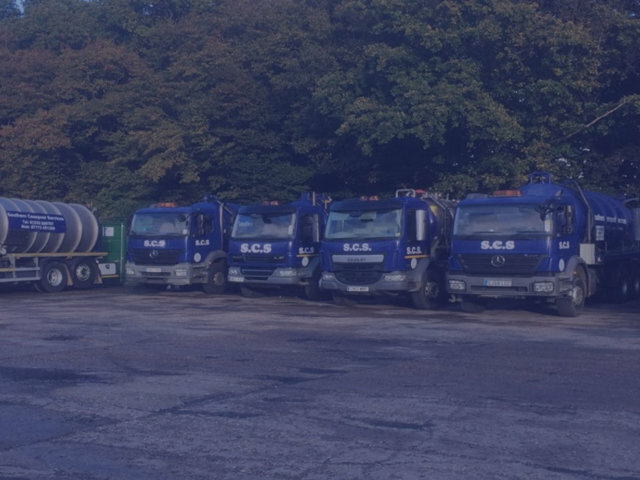 Our fleet of vehicles are serviced and maintained in our HGV workshops ensuring our tankers safe and reliable at all times.